EFAy greets warmly the European Parliament’s rejection of the trade agreement regarding counterfeiting and the enforcement of intellectual property rights, known as the Anti-Counterfeiting Trade Agreement (ACTA). The drafting of the ACTA was conducted in a non-transparent and excluding manner, lacking participative engagement of all relevant stakeholders. Therefore it sparked street protests all around Europe with many people fearing that it could lead to censorship and spying on the Internet activities of ordinary citizens. The current version of the ACTA threats to violate civil rights and liberties and may lead to limiting Internet access, legitimate use and innovation. 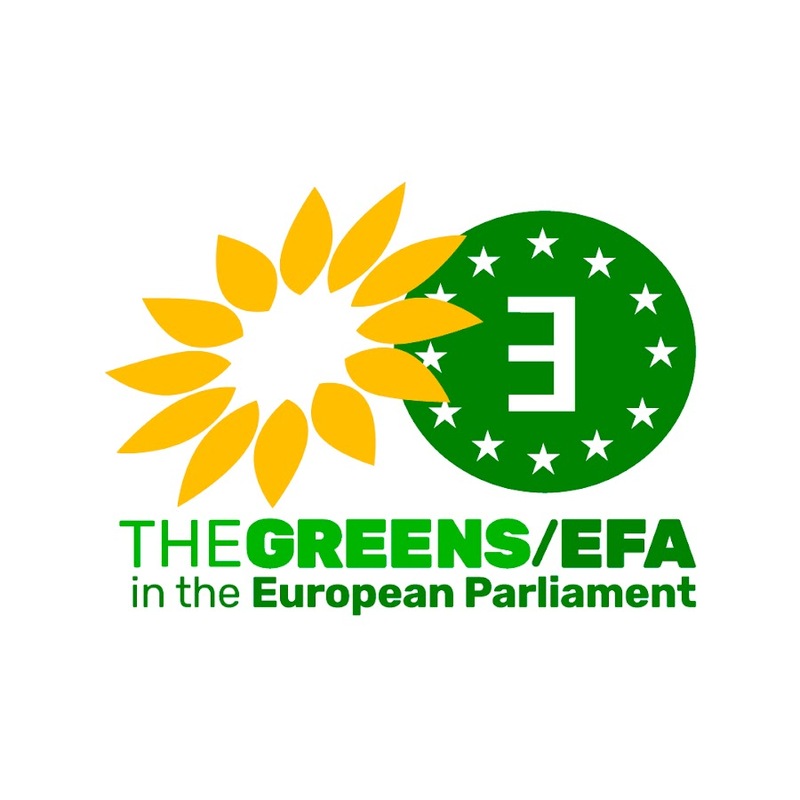 During its last General Assembly in Friesland, EFAy’s member organizations approved a resolution calling the European Parliament, the Regional and National Parliaments to reject the ACTA Treaty and demanding from the European Parliament to work out a legislative framework for a better protection of intellectual property, in accordance with the human and civil rights of the EU. Therefore we are more than happy that the European Parliament, during its Wednesday’s session in Strasbourg, voted against the agreement with overwhelming majority (478 against, 39 in favor and 165 abstentions). We acknowledge the necessity of the protection of intellectual property and its importance for the economic growth of the EU but we consider ACTA an ineffective tool because of its vague terminology and the absence of the BRIC-countries. ← Congratulations to Paul Molac, the first autonomist deputy in the French Assembly!